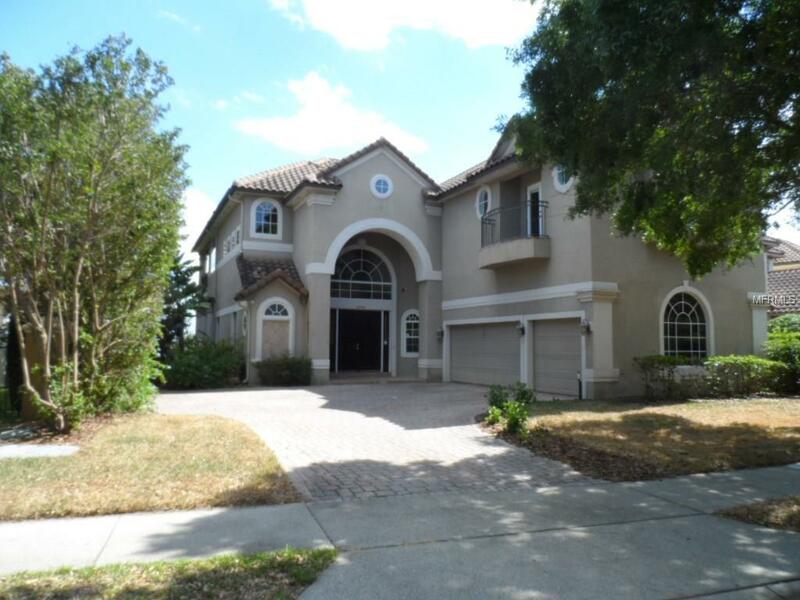 Stunning price for this beautiful home located in the desirable Vizcaya. Home is lakefront to Big Sand Lake and minutes to Shopping and Restaurants. The property features 3 story's with the main living areas, kitchen and master bedroom on the main floor. The first floor includes an bonus rooms and bar with a large family room with access to the pool deck. The top floor includes all remaining bedrooms. Home is perfect for entertaining with open style kitchen and balcony overlooking the pool deck and beautiful lake.